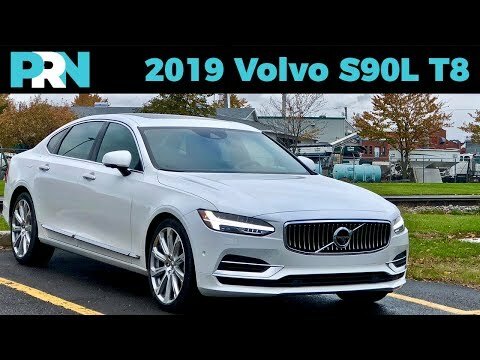 The 2019 Volvo S90 luxury sedan offers buyers safety, style and technology. As the S90 isn't as common as a BMW 5 Series or an Audi A6, it also offers a bit more exclusivity. The S90 has all the latest bells and whistles including semi-autonomous driving capability. But it also has a look all its own, with a stunning interior and massive rear seat.